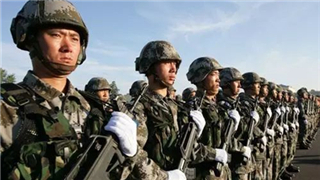 China has been striking at terrorism and extremism in accordance with the law, said a white paper released Monday by China's State Council Information Office. 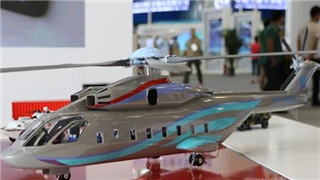 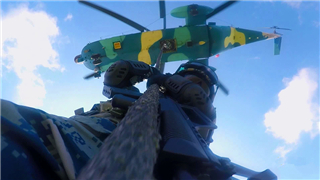 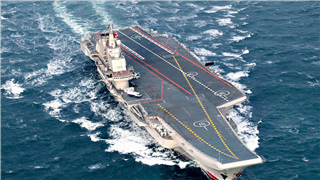 According to media reports of China and Russia, the two countries will soon sign a contract to jointly develop the Advanced Heavy Lift helicopters. 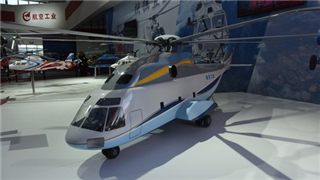 They plan to manufacture a total of 200 AHL helicopters, with a total value of US$20 billion. 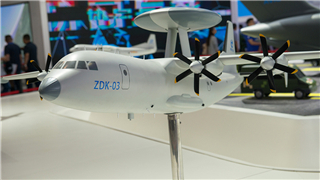 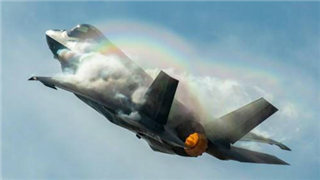 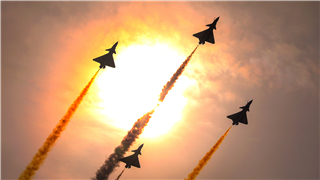 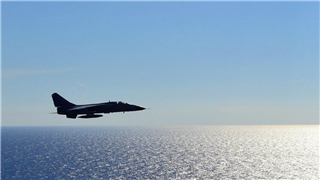 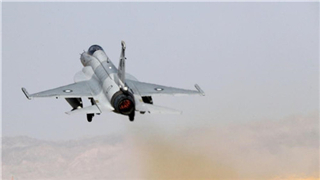 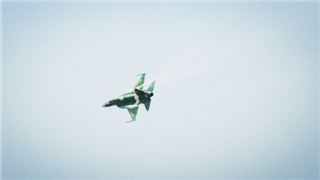 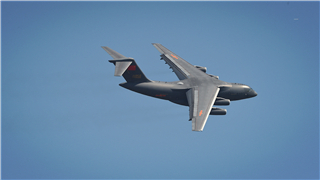 A Chinese military aerobatics team arrived in Pakistan Saturday for a scheduled performance on March 23. 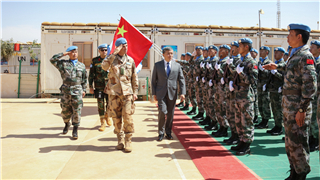 Foreign Minister Ayman Safadi and China’s Special Envoy for Syria Xie Xiaoyan on Sunday discussed the outcomes of the recent Brussels conference and efforts to realise a political solution to the Syrian crisis. 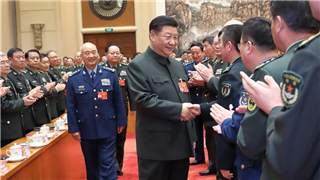 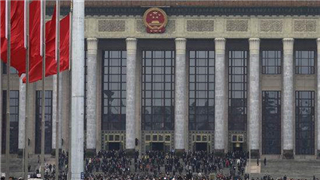 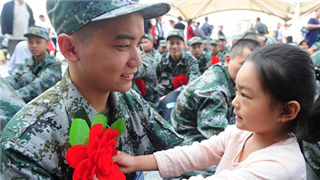 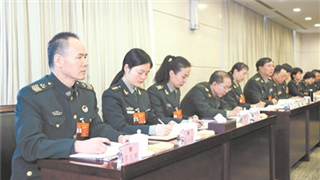 The People's Liberation Army (PLA) and armed police force have been urged to study the spirit of the second session of the 13th National People's Congress (NPC) and the spirit of the remarks made by President Xi Jinping during the session. 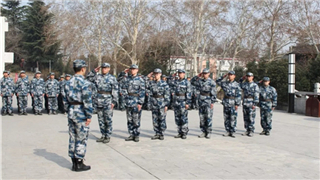 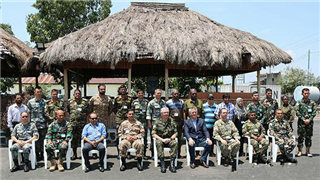 The Shanghai Cooperation Organization's (SCO) member states will hold a joint anti-terrorism exercise "Sary-Arka-Antiterror 2019," the Council of the Regional Anti-Terrorist Structure (RATS) of the SCO said on Friday. 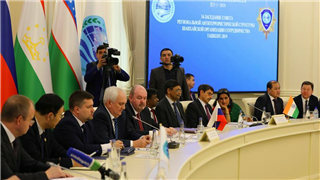 Amid heavy tensions between the two nuclear neighbours, India and Pakistan will participate in the joint anti-terrorism exercise to be this year along with other states of Shanghai Cooperation Organisation (SCO). 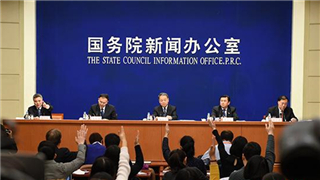 China on Thursday published a report on human rights situation in the United States. 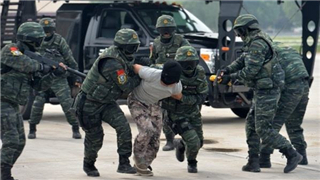 China's report said the U.S. government has a human rights record which is flawed and lackluster, and the double standards of human rights it pursues are obvious. 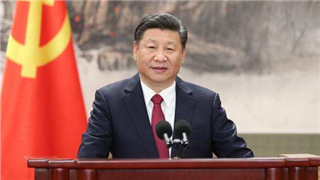 hina on Thursday published a report on the human rights situation in the United States. 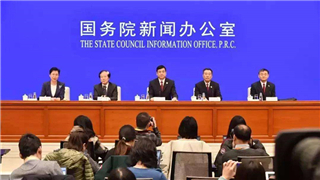 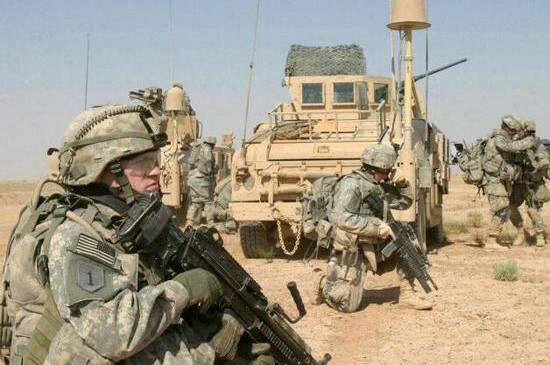 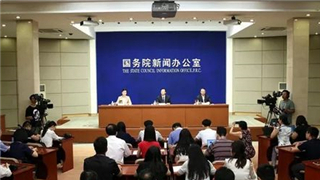 The report, titled "Human Rights Record of the United States in 2018," was released by the Information Office of the State Council. 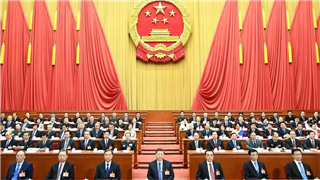 China's State Council Information Office published a document titled "Chronology of Human Rights Violations of the United States in 2018" on Thursday. 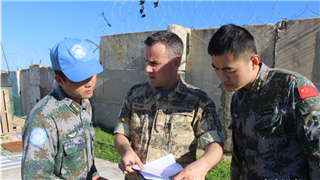 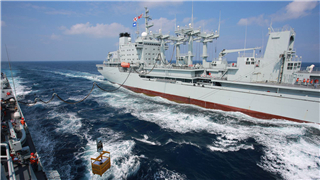 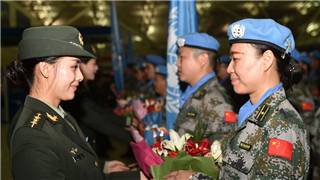 China will dispatch its seventh batch of 395 peacekeepers to Mali on a UN mission in mid- to late-May. 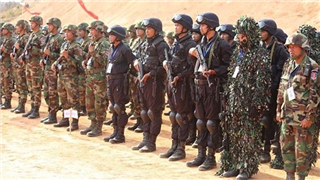 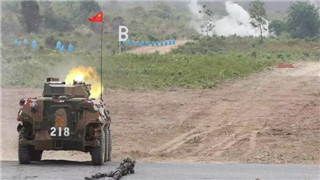 The opening ceremony of China-Cambodia joint military training Golden Dragon - 2019 kicked off at the Shooting Range Training Field for the 70th Infantry Brigade of the Royal Cambodian Armed Forces in Kampot Province's Chum Kiri district, Cambodia on March 13, 2019. 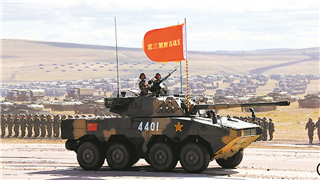 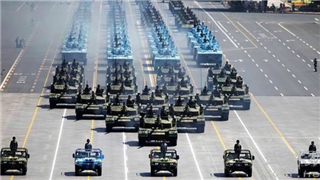 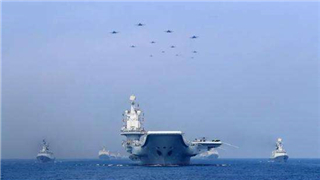 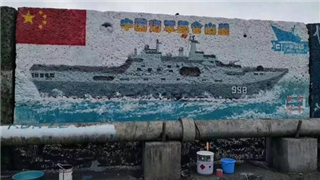 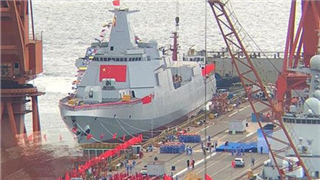 Various forms of "China threat" or "China collapse" theories have been mongered by a few Western observers over the decades, but none have ever been proved remotely true.